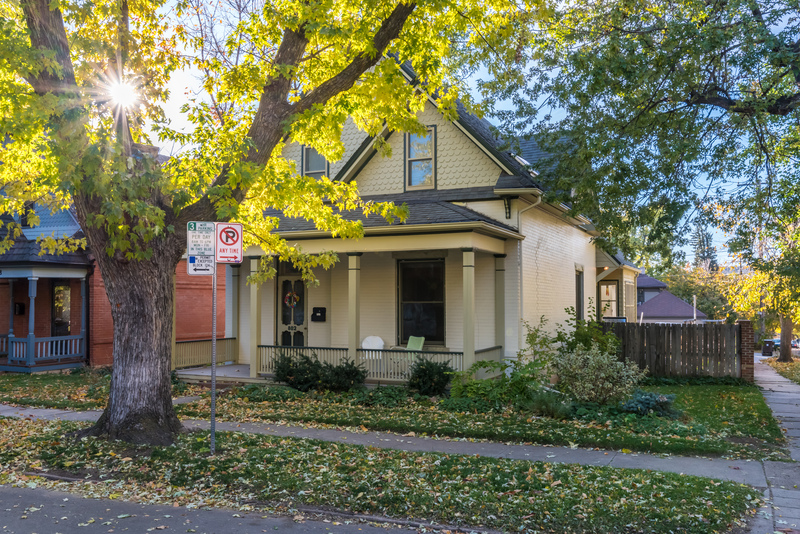 Turn of the century Victorian on a coveted corner of historic Mapleton Hill. Original wood floors, rough hewn wood ceilings, exposed brick. Light filled eat in kitchen. Detached garage with studio above. Just two blocks from West Pearl. Walk to the Kitchen, Jax, or The Med for dinner. Trident or Ozo for your morning coffee!